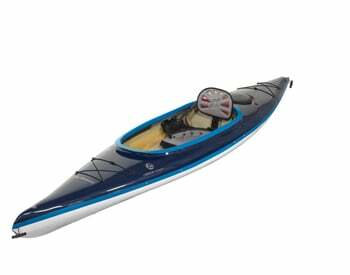 The Empower is a full bodied sea kayak made for long trips and expeditions. 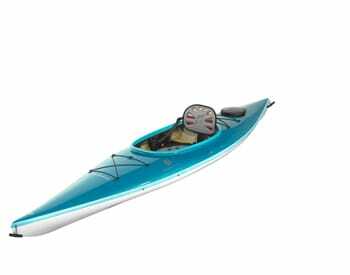 The Empower kayak is surprisingly agile despite its length, has a very nice glide and it handles almost like a play boat when put on edge. 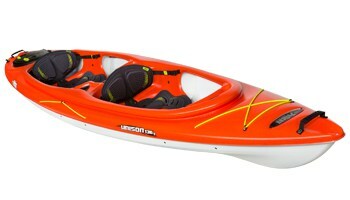 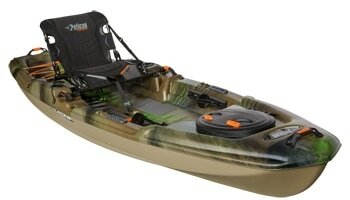 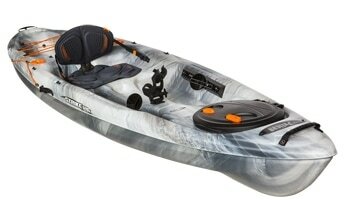 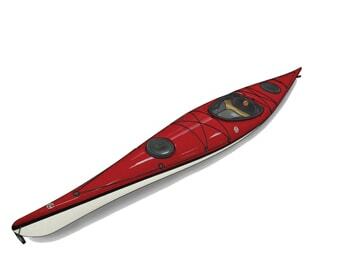 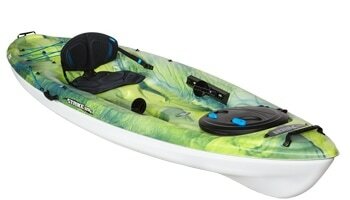 The Empower kayak has soft chines and a long water line. 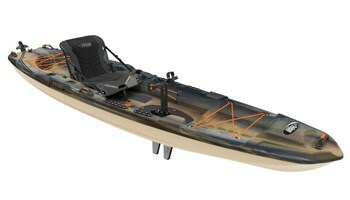 The hull’s profile is rounded and the rocker is moderate to handle big seas. 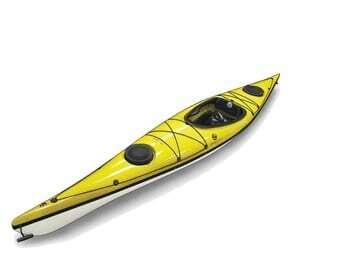 The four hatches are all beautifully recessed into the deck and packs with ease for extended trips or just for a weekend getaway. 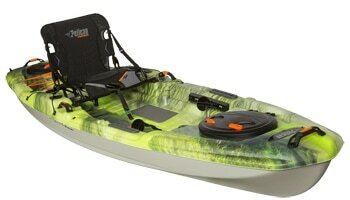 The knee hatch holds gear like an VHF radio or cell phone and small water bottle. 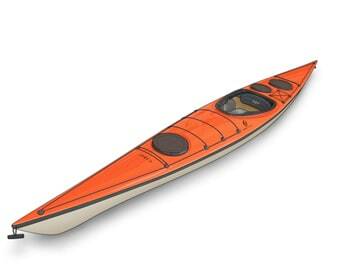 The day hatch has lots of room for other stuff needed while at sea.